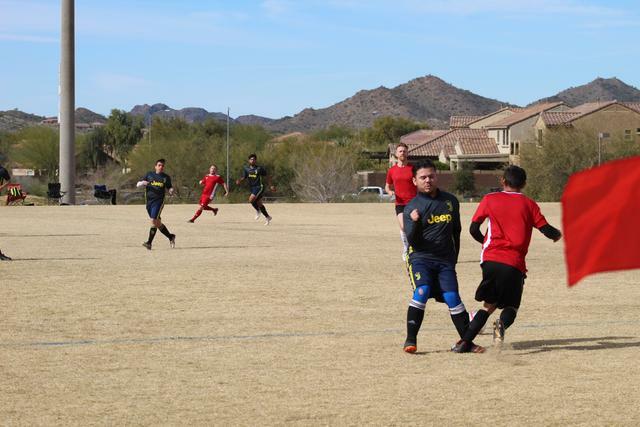 Arizona Sports Complex adult outdoor soccer program is intended to provide a recreational atmosphere for those wishing to participate in non-competitive to semi-competitive level of play. 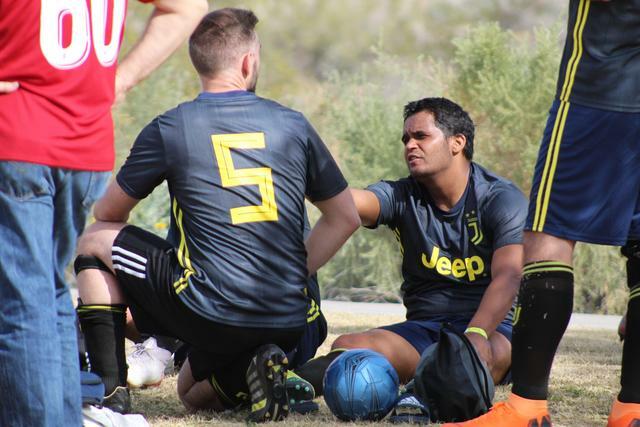 With several different skill level options, our adult outdoor soccer program caters to players with all levels of experience. 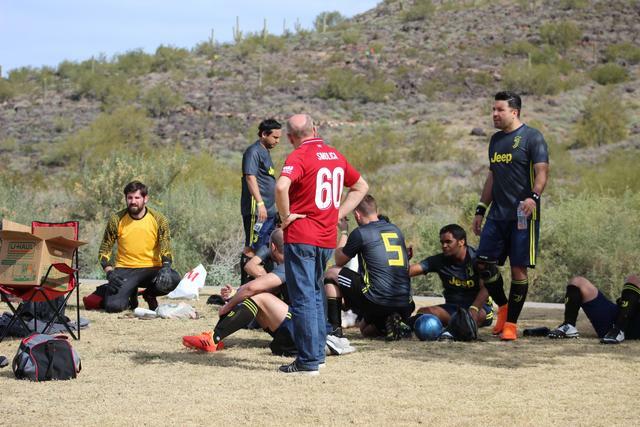 Join us on Sunday's in North Phoenix for Men's Outdoor 11v11 Soccer at Deem Hills Park north of Happy Valley Road off 51st Avenue. 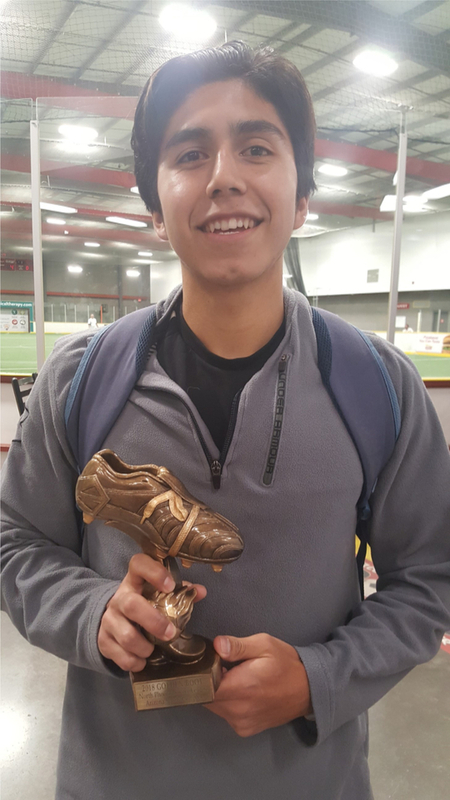 With lush natural green grass, a smooth full size pitch and competition sized goals you're sure to score in one of our divisions. 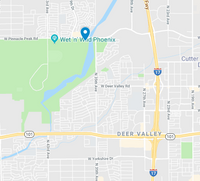 In addition, Deem Hills Park offers a playground for kids, restrooms and many hiking trails for those family members and friends who would like to enjoy the outdoors as well. *Start dates are subject to change due to in-season weather delays. Don’t see a league you want? 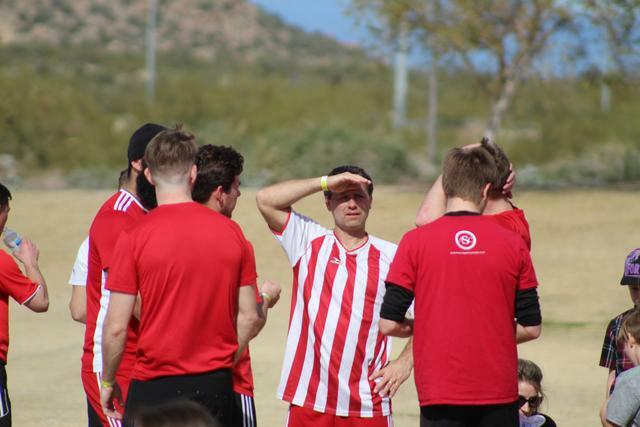 ASC is always looking for new league options. Let us know and we can try to start a new one! Are you a Free Agent player looking for a team? 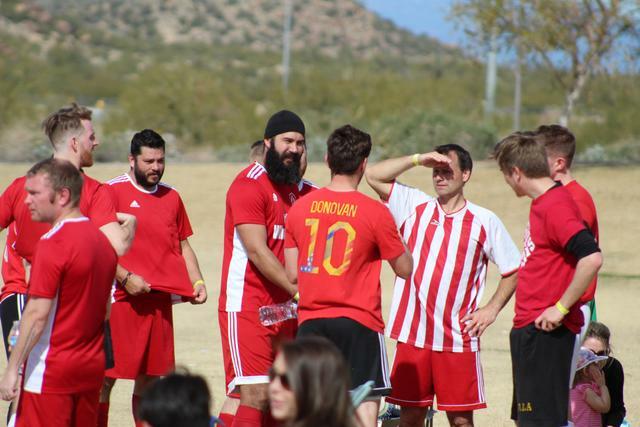 Join our Facebook group “AZ Sports Complex Free Agents” and communicate with team captains and other free agent players to try and join or create a team. 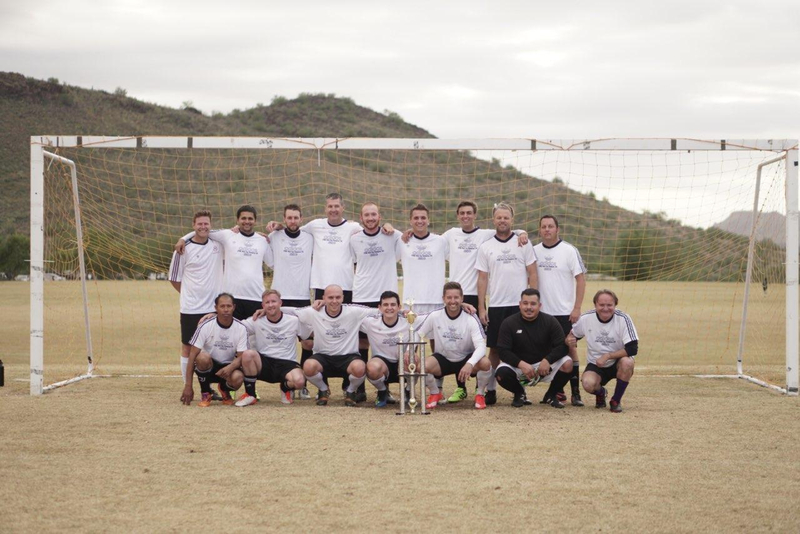 Click HERE to contact Patrick Fisher our Adult Soccer Director for assistance in finding a team. *Membership not required to participate in any "outdoor" leagues. Players cannot be added to the roster after the 3rd week. Players must provide Identification with picture each week to play. Any player not rostered caught playing the team will forfeit. To continue providing a quality program we feel the below are necessary to improve the overall experience at the Arizona Sports Complex. Following are Penalties and Fees associated with FORFEITS and RED CARDS that take effect on 01/01/18. Forfeit Penalties; Must be paid prior to the next schedule game. $110 24 hrs prior to day of game. $200 Within 24 hrs prior to day of game or No show/No call. Red Card Fees; Must be paid prior to returning to play. 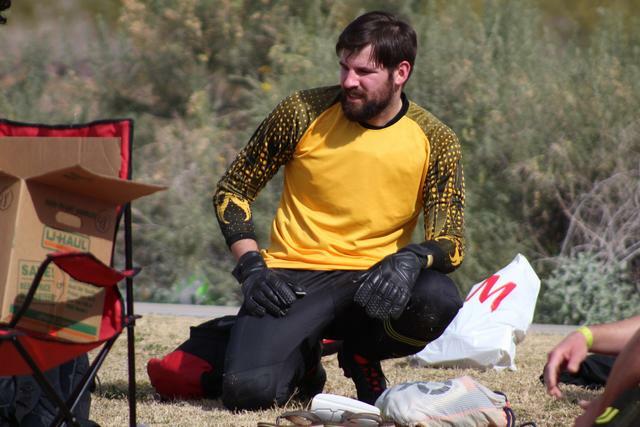 How old do you have to be to play in adult leagues? What teams make it to playoffs? The top 4 seeded teams for each division will make it to playoffs. All other teams will play consolation games, all teams are guaranteed 8 games. Do I pay the referee directly? What kind of shoes are allowed on the field? Cleats, Turf shoes or flat-soled shoes are allowed. A front toe-cleat is NOT allowed (football style shoes). All players must wear shin guards, socks covering the shin guards, and shoes. *Participant understands and acknowledges that Participant may be photographed and consents to the use of Participant’s name, picture and/or likeness in any printed, broadcast or electronic materials promoting ASC/Future Stars. 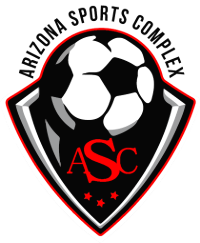 Participant grants ASC/Future Stars permission to use Participant’s name(s), picture and/or likeness on ASC’s website, Facebook page, and other Internet or social media sites to promote ASC/Future Stars or any activities conducted by ASC/Future Stars. Sports Leagues- Team Fee DEPOSITS ARE NON-REFUNDABLE. We understand that things may come up and plans change, however we must build our leagues based on the number of teams and players registered and once payment is made, a spot is reserved for that paid player and so in the event they are unable to fulfill their commitment to the league or program, no refund will be given.